A box has 50 packs. 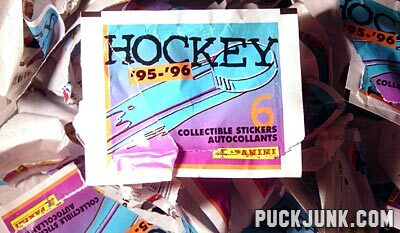 Each pack has seven stickers, for a grand total of 350 stickers. 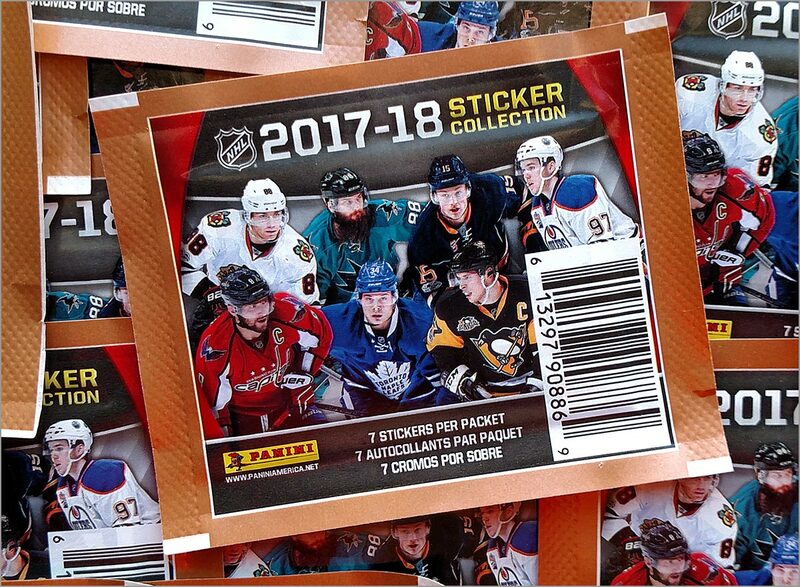 There are 509 total stickers in the 2017-18 Panini Hockey Sticker set: 338 of them are the standard “paper” stickers, and 171 are shiny “foil” stickers. So a box is not enough to build a set, but should get you more than halfway there. Check that! Only 11 total stickers were doubles; about 3%. That’s awesome! Even better is that none of the foil stickers — which for all intents and purposes should be viewed as the short prints for this set — were doubles. Just for the fun of it, I did a breakdown of how many stickers I got in each grouping of 100. 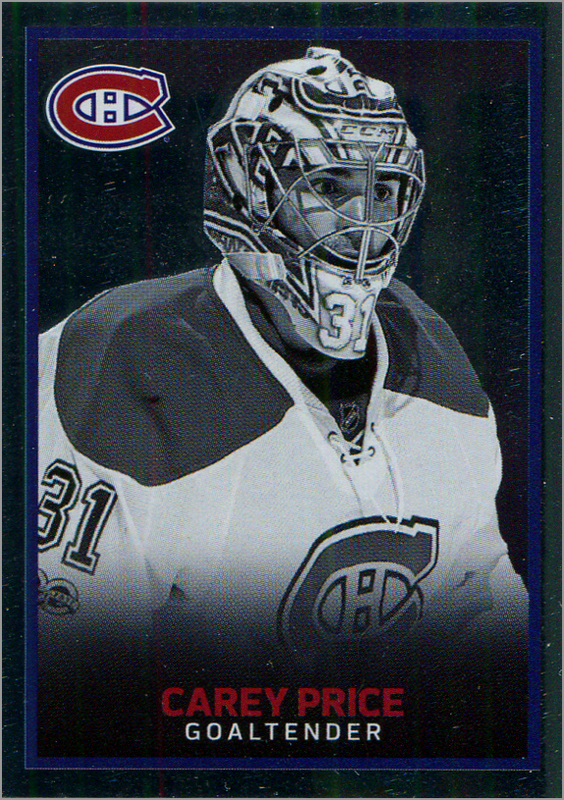 Compared to my break of 2016-17 Panini Hockey Stickers, I got a lot more foil stickers: 77 instead of 46, or about three in every two packs. That is definitely a good thing. 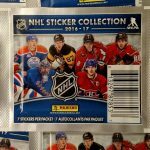 But the number of foil stickers needed to complete a 2017-18 Panini Hockey Sticker set jumped from 130 to 171. 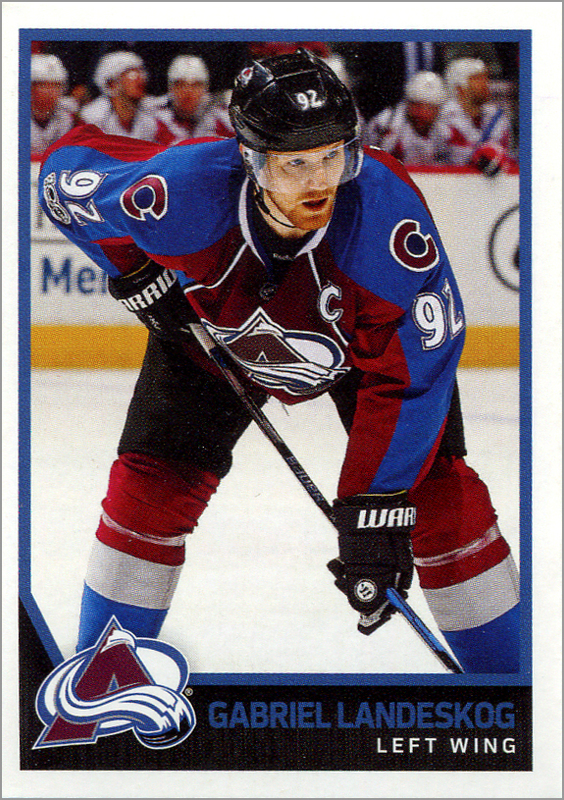 In other words, the 2016-17 set has 25% foil stickers, but the 2017-18 set has 33% foil stickers. 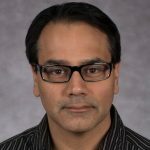 By that logic, you should get at least two foil stickers per pack, or 100 per box, to keep the yield of foil stickers consistent with the percentage of foil stickers needed to build a complete set. 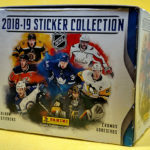 The collation of my box of 2017-18 Panini Hockey Stickers was so good that I wonder if the company finally did something about it. 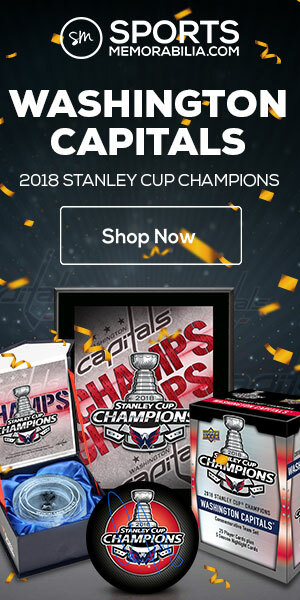 Who wants to get three or four of the same sticker in the same box? 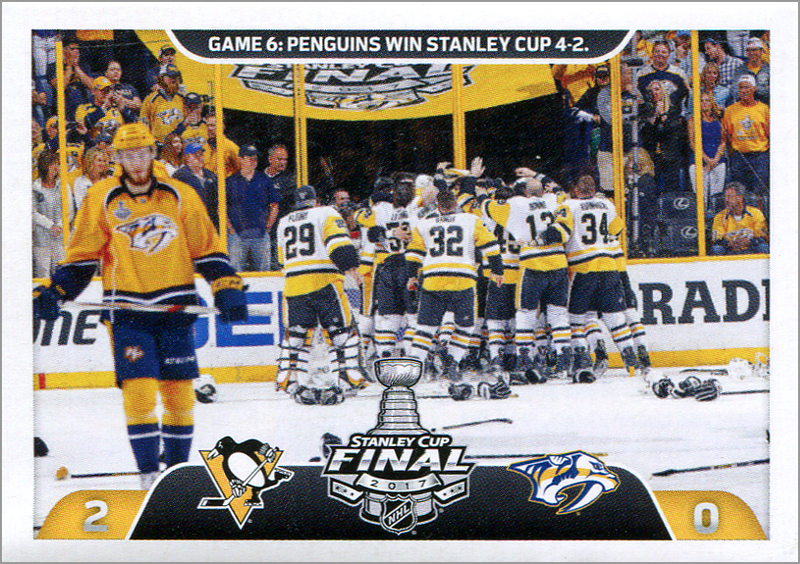 That was pretty much an annual occurrence in boxes of Panini Hockey Stickers for as far back as I can remember, but this one had near-perfect collation; 11 doubles out of 350 stickers is a number I can live with. 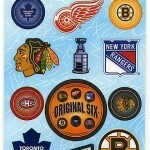 As a quick addendum, I purchased an additional seven packs of stickers, and got another 15 stickers that I needed. So they seem to be mixed up enough that you won’t get the exact same stickers in two packs. The design on the base stickers reminds me of Pacific Complete 2003/04. Interesting. Since my kids kind of lost interest in the sticker albums, I haven’t really gotten back into these. But I do like the foils. I didn’t open anywhere near as much as you did, but I ended up with one or two extras. 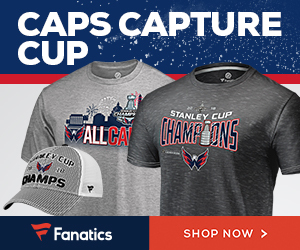 If you have not gotten this year’s set yet, you might be disappointed. 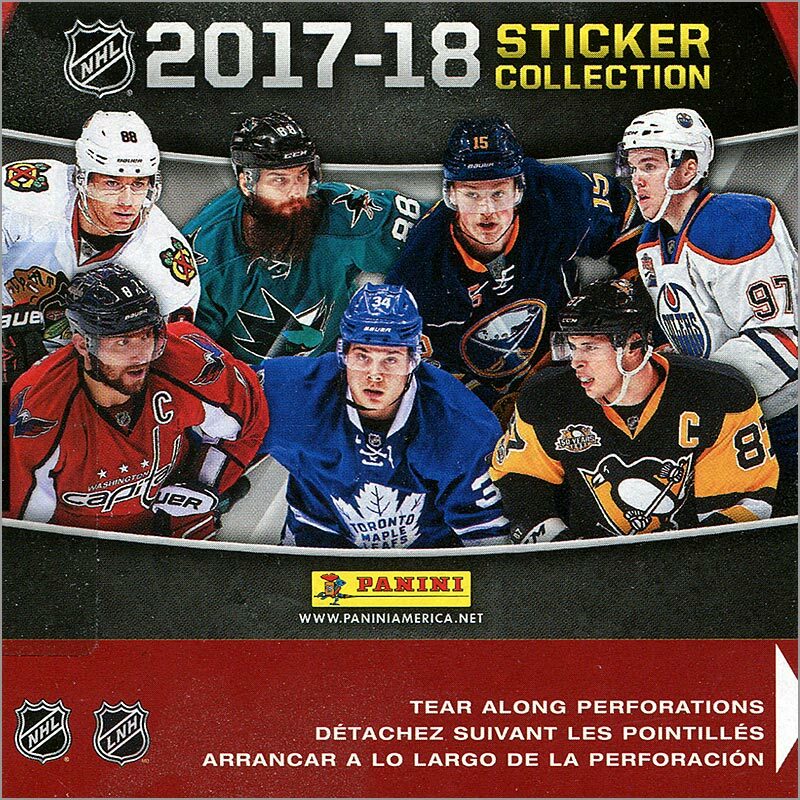 The packs only have five stickers this year. 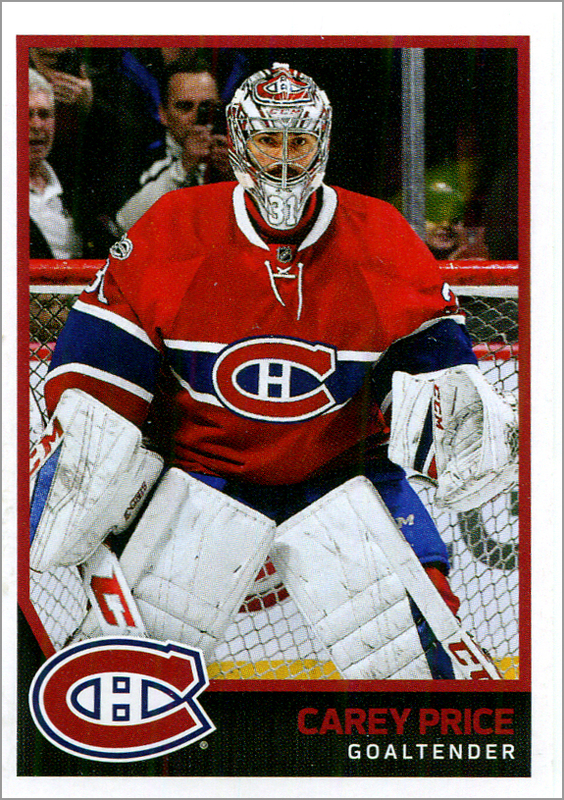 Previous Previous post: Blake’s Takes: Pacioretty, Plekanec, Pettersson; Quenneville, Crosby & Ovechkin!